Unakite bracelet, originally from North Carolina, USA. 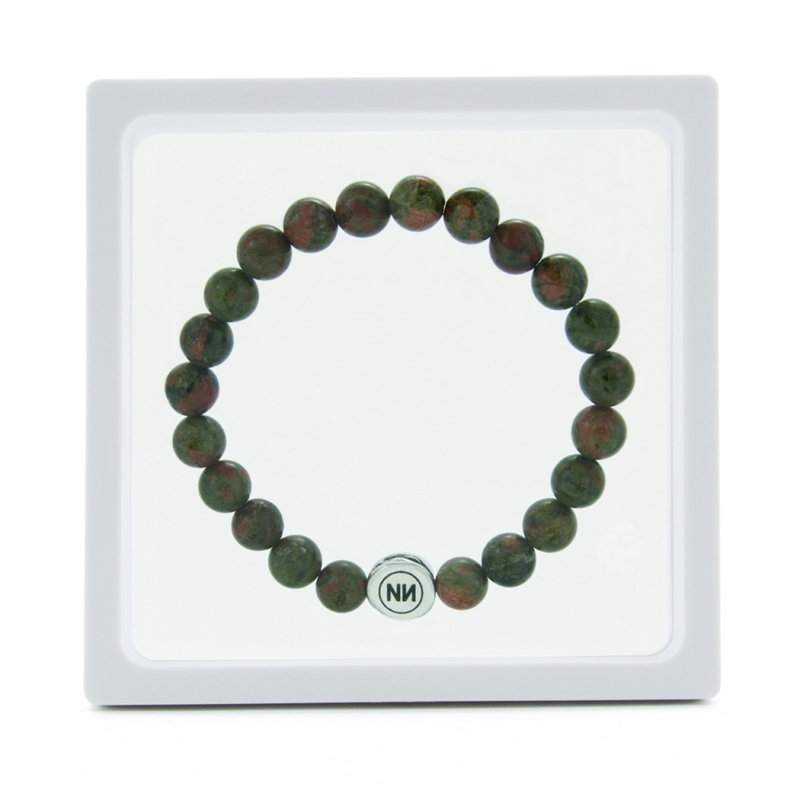 A bracelet handmade and made entirely of granite rock Unakite. 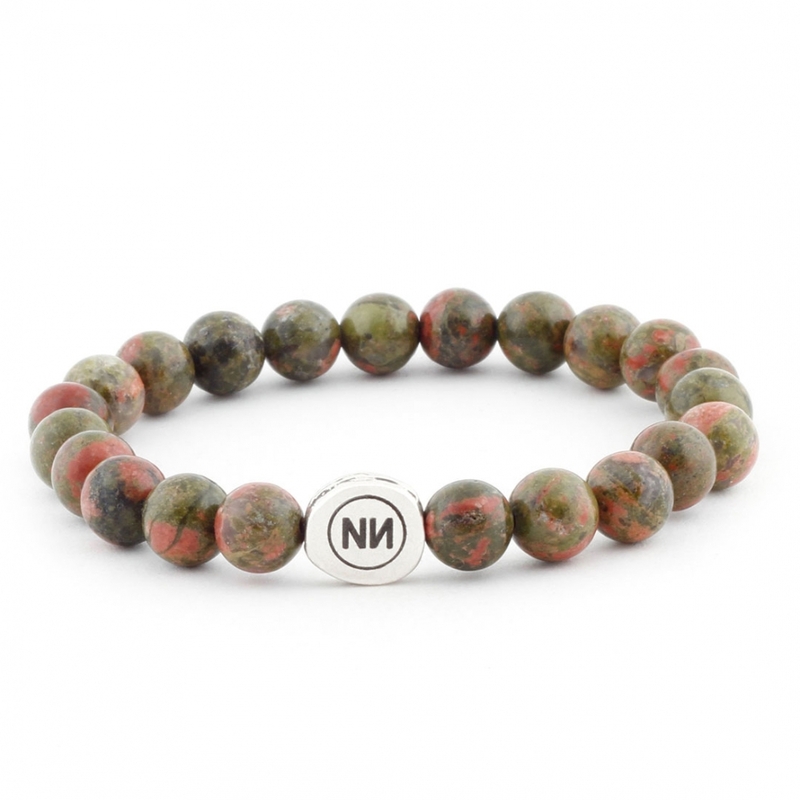 UNIQUE bracelet collection made entirely of granite rock Unakite more hand-engraved logo ¨NИ¨ Zamak plated sterling silver. All this combined with an elastic memory triple that reinforces and facilitates placement on the wrist by a plain and simple movement. The Unakite is a granitic rock called Ukana by the Cherokee tribe before the arrival of white, takes its name from Ukana Mountains north of Tennessee, as this mineral was discovered there. It is said that Unakite is a mineral balancer, ie harmonizes body and mind, helps overcome the frustration due to the failure and helps you not diminished for having made mistakes. The Unakite allow us to merge our most contradictory conclusions to reach important aspects for us, so when we feel lost shows us the path on which we must move. The Unakite is effective in combating depression or melancholy, since its energizing vibrations provide welfare and more optimistic perspective of life. As stone vision, Unakite opens the third eye and enhances the reception of psychic waves due to its ability to settle energy brings greater transparency to the perception and visualization. 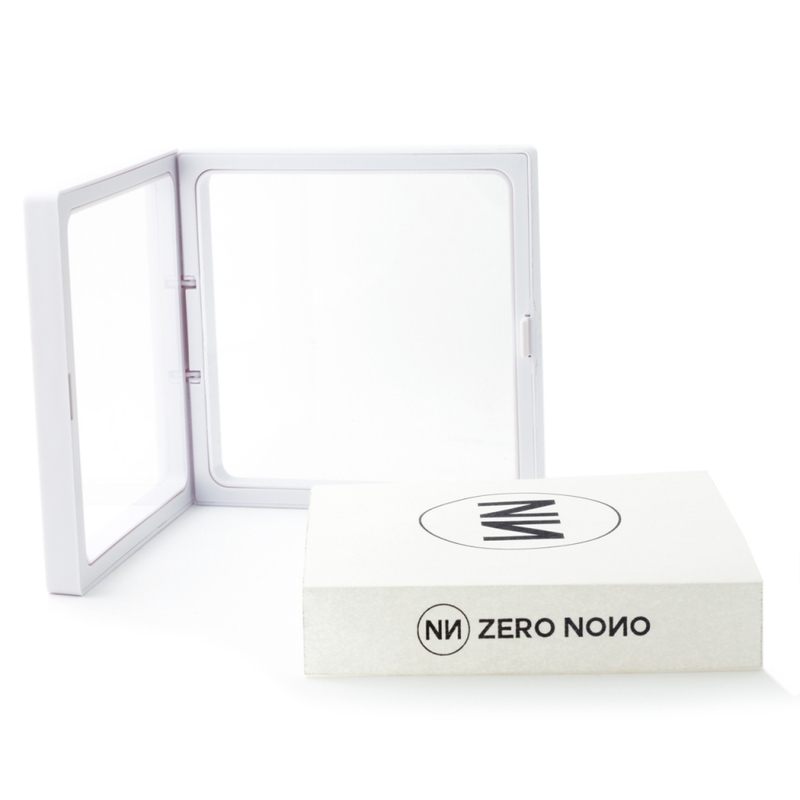 In ZERO NOИO we not recognize nor have we denied the properties attributed to each of the minerals and semiprecious stones used in our products. The selection of such materials for the manufacture of authentic pieces of jewelry, is due solely to the latest trends in fashion and accessories. ZERO NOИO has qualified staff to certify the origin and quality of the materials used in all our products, but only our designers who draw the design lines of each of our parts.